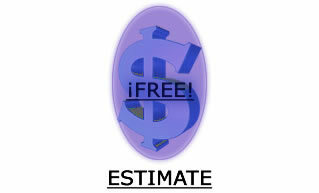 Unequalled Janitorial offers a variety of affordable office cleaning plans to fit any budget. 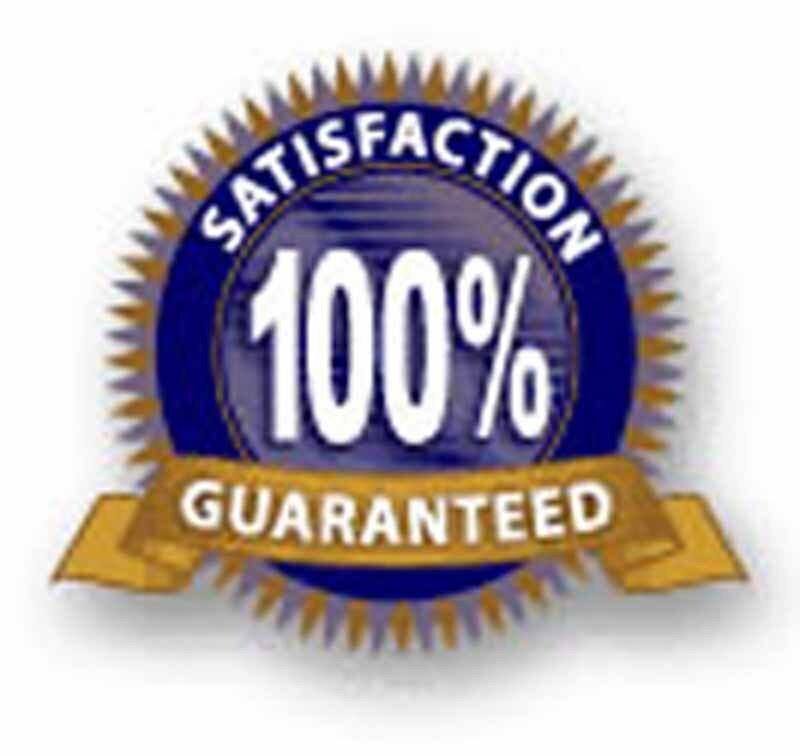 We will clean according to your specifications, or work with you to design a cleaning schedule. Stop wasting precious time and money trying to keep your offices, industrial center, church, restaurant, fitness center, mall or corporate headquarters clean. Finding the time to cleaning thoroughly is always a challenge, so let the cleaning experts do it. Unequalled Janitorial takes the time to clean every room right the first time, freeing you to get back to the business of doing business. Strip, seal and wax floors. Combination, rotary scrubbing and extraction. If you ever have and issue or are unsatisfied with the service provided by Unequalled Janitorial we will fix the job or its free!